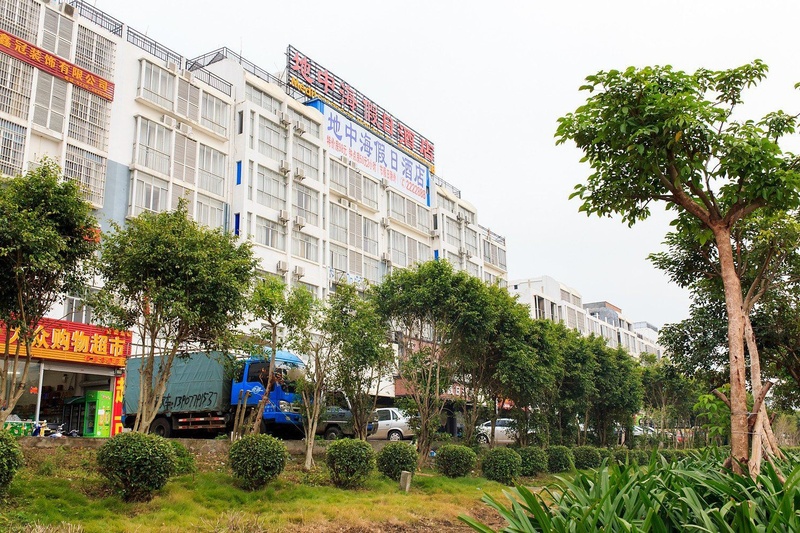 Property Location When you stay at Beihai Mediterrane Holiday Inn in Beihai, you'll be 13 minutes by car from Beibu Gulf Square. This boutique hotel is 3.8 mi (6.1 km) from Beihai Underwater World and 4.6 mi (7.4 km) from Beihai Music Fountain.Rooms All guestrooms feature room service.Amenities Make use of convenient amenities, which include an arcade/game room and tour/ticket assistance.Business, Other Amenities Featured amenities include complimentary newspapers in the lobby, luggage storage, and an elevator (lift). Free self parking is available onsite.